I was a little disappointed that Sony's latest crop of Xperia smartphones didn't come pre-loaded with Android 4.0 Ice Cream Sandwich from day one, but it's better late than never. 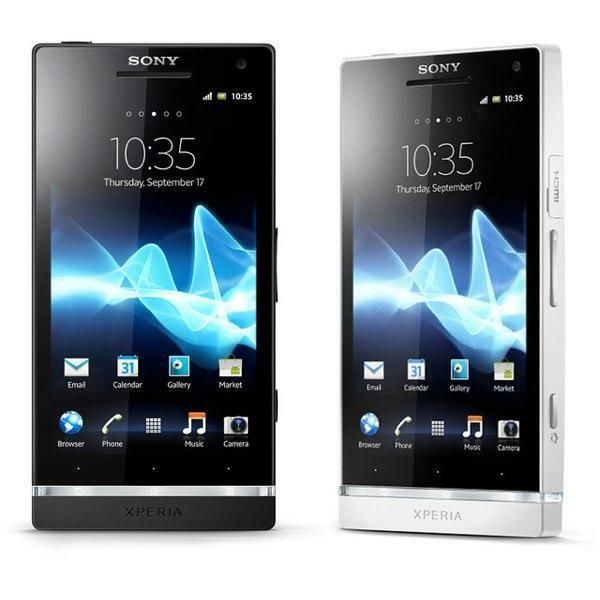 The Japanese company has confirmed that the much-anticipated upgrade is rolling out to the Xperia S beginning today, and it comes with a whole host of new features. And if that's not enough, Ice Cream Sandwich also brings better lock screen functionality, resizable widgets, better control of your data consumption, and lots more. In fact, you could say it was worth the wait. The rollout will take a "few weeks," according to Sony, so you may not receive it today. When the update is available for your Xperia S handset, you'll receive a notification to inform you it's ready to download. You can then install it wirelessly on your handset itself, or through your computer using Sony's Companion (PC) or Bridge (Mac) software. Has your Xperia S got Ice Cream Sandwich yet?